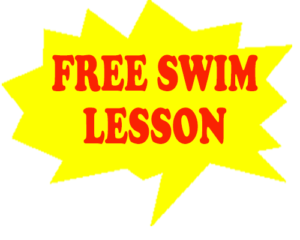 More than just a world renowned swim school. 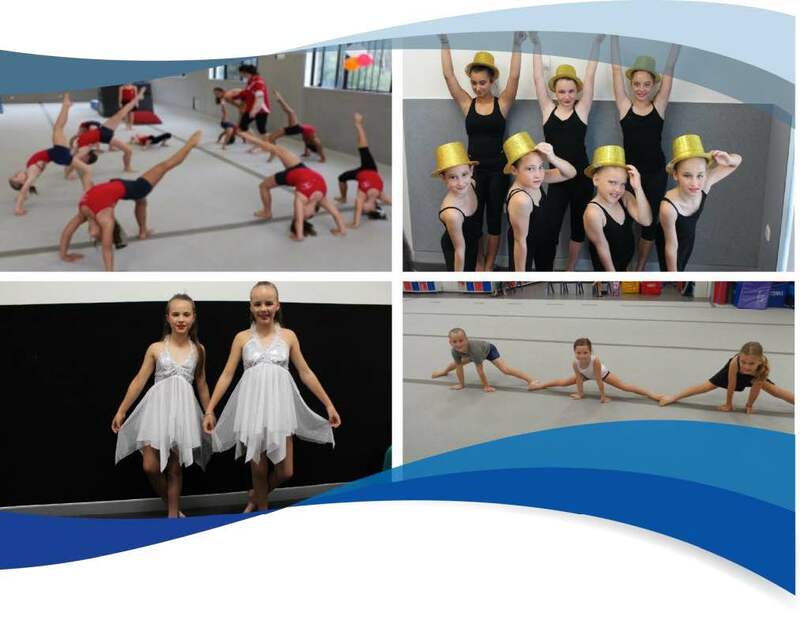 Gullivers Coomera has a Swim, School Age Care Program and Gymnastics, Dance and Cheer classes. Honest – We display sincerity, integrity, and candour in all our actions. Deceptive behaviour does not inspire trust and we do not tolerate it. Competent – We base our actions on reason and moral principles. We make decisions based on rational thinking or needs not desires or feelings. Forward-looking – We set goals and have a vision of the future. We habitually choose priorities stemming from our basic values. Inspiring – We display confidence in everything we do. By showing endurance in mental, physical and spiritual stamina, we show leadership and will inspire others to reach for new heights. We take charge when necessary. Fair-minded – We treat all people fairly and equally, as prejudice is the enemy of justice. We display empathy by being sensitive to the feelings, values, interests, and well-being of others. Broad-minded – We seek out diversity and openly challenge the normal. 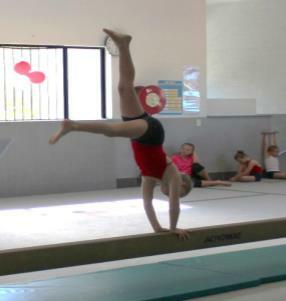 Courageous – We have the perseverance to accomplish a goal, regardless of the seemingly insurmountable obstacles. We display a confident calmness when under stress. Straightforward – We use sound judgment to make good decisions at the right time. Imaginative – We make timely and appropriate changes in our thinking, plans, and methods. We will show creativity by thinking of new and better goals, ideas, and solutions to problems. 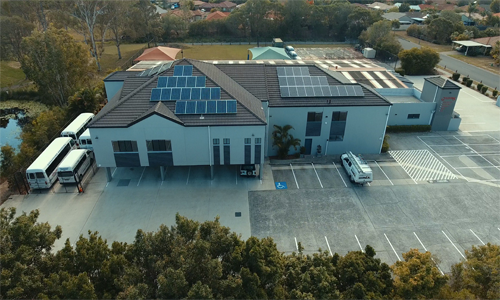 We are innovative! 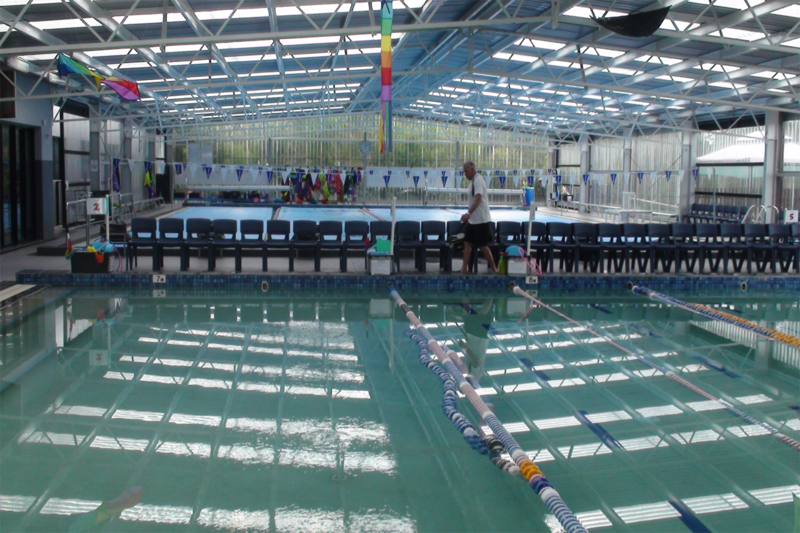 A world class swim school catering to all ages. 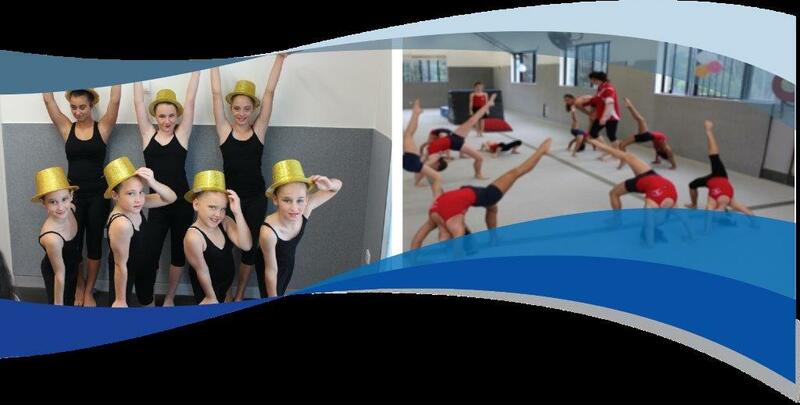 A Dance School catering for a variety of ages and genres. 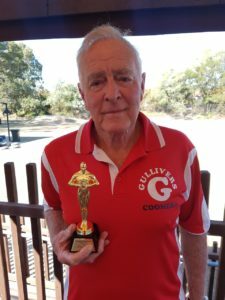 Terry Gulliver started teaching swimming at age 14 and more than 60 years later is still just as passionately involved, still personally overseeing the day to day operations of today’s generation of “Gullivers Little People” at Gullivers Coomera. 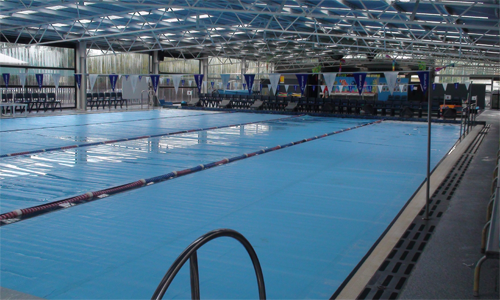 Over the years Gullivers has produced a production line of young champions (50 school age champions last summer) and each year placed swimmers on the State swimming team. 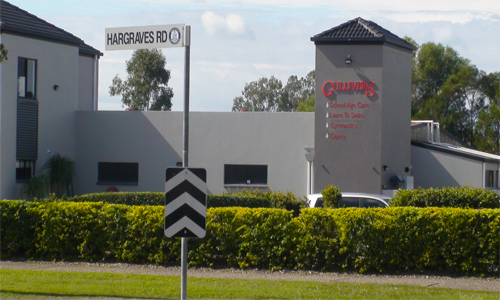 The family owned Gullivers Coomera has evolved into far more than just a swim centre extraordinaire. 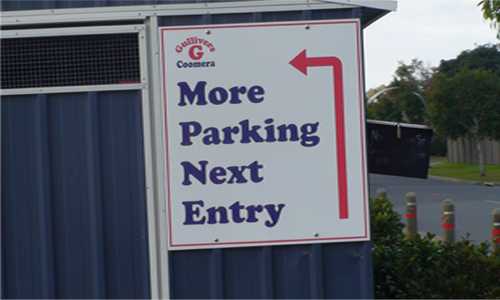 The Centre caters for all manner of activities and not just for little people either. 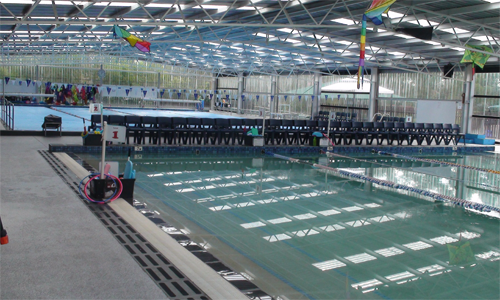 For almost 20 years it has become a real hub of community activity. 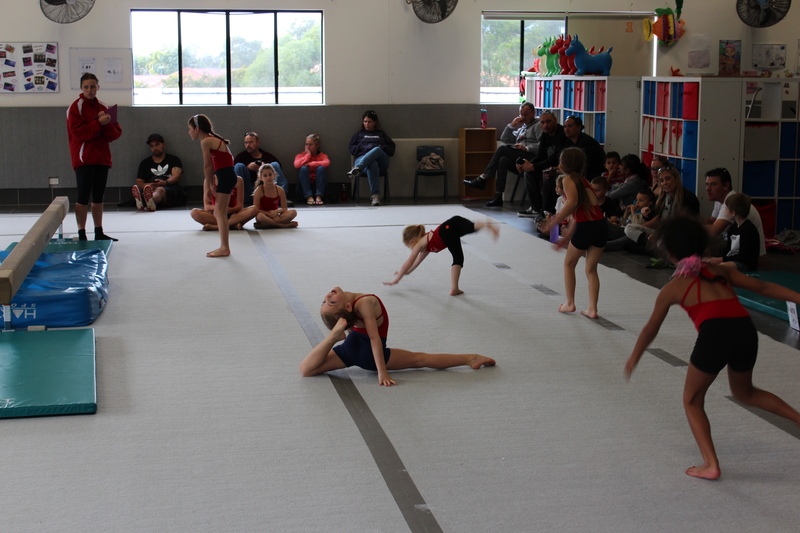 The culmination of a lifelong dream, Gullivers Coomera has two heated pools, a hugely popular sports based School Age Care programme, coffee shop and a double story multi-activity centre catering for dance and gymnastics. 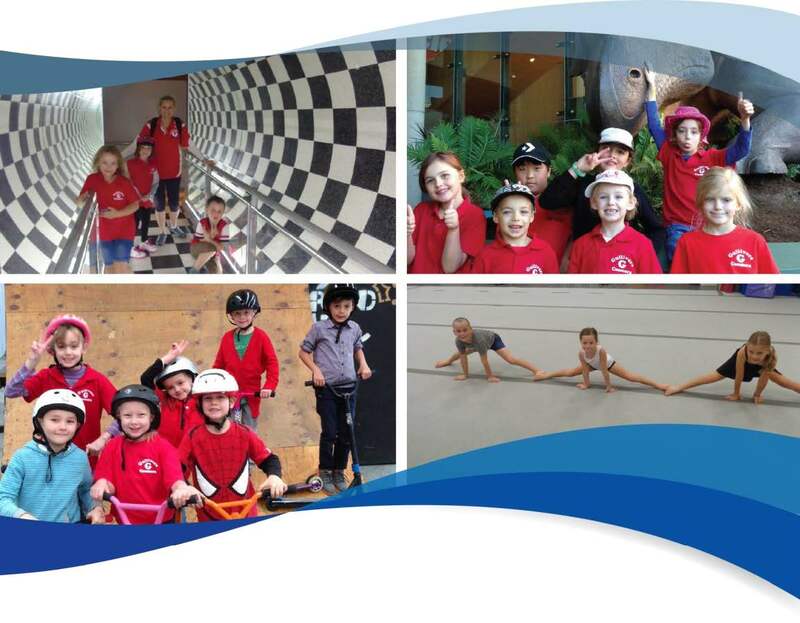 We proudly note that Gullivers Coomera was the pilot program for the Federal Government’s now nationwide Active After School Program. 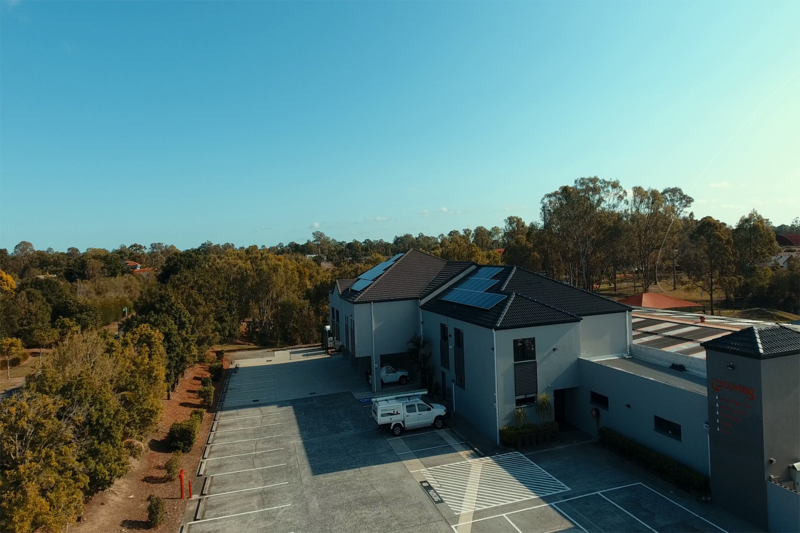 “THERE IS ONLY ONE GULLIVERS… Having just the one Centre means we can focus all or attention, our expertise, and our lifetime of experience on just the one outlet. It’s no wonder we get better results. Terry Gulliver Hall of Fame! 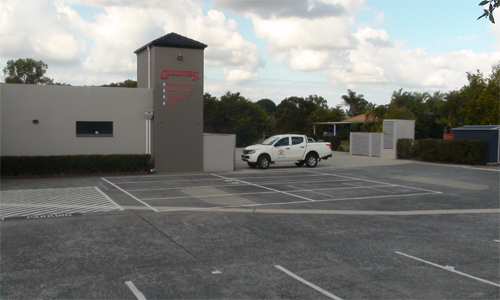 In 1998 Terry moved to the current Upper Coomera site at a time when the suburb had more kangaroos than people.. 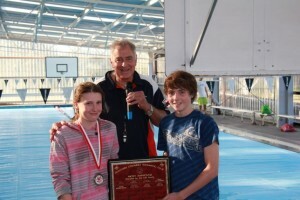 Earlier this year he was made a Life Member by Swimming Gold Coast in recognition of his services to swimming. 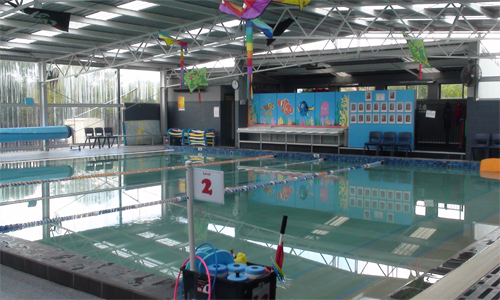 Gullivers is holding a family fun pool day in support of RED CROSS and the Townsville Flood Appeal. This will be held on Saturday 6th April 2019 at 11:30am-2pm. 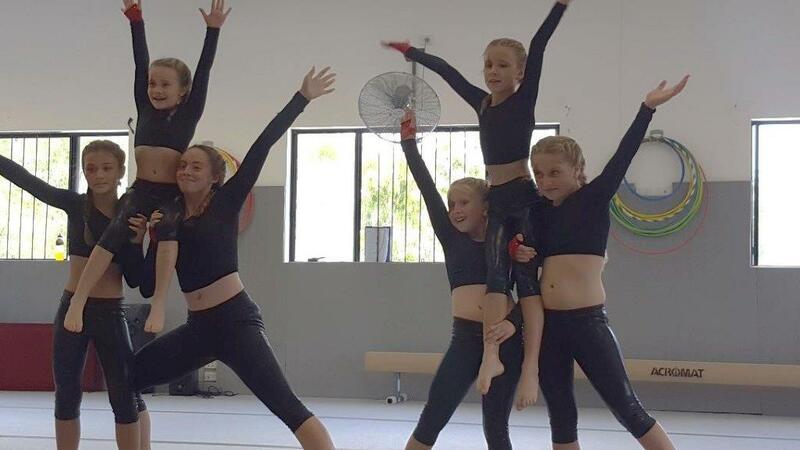 Cost: $10/family (2 Adults & Up to 3 Children) all proceeds will go to RED CROSS Townsville Flood Appeal. 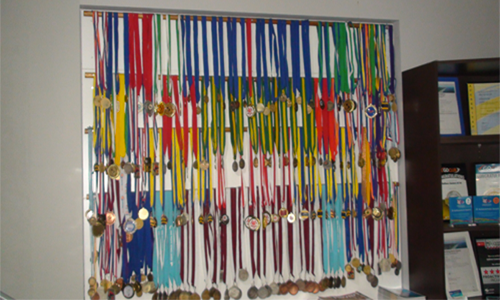 Many of whom have been with us for quite a few years. 42 years and counting ! Our coaches and staff are the best. !